Managed services are now a big part of office and company cybersecurity. Hacks and digital threats used to be an unknown, then they seemed manageable or preventable, and now they are a major problem for many businesses. 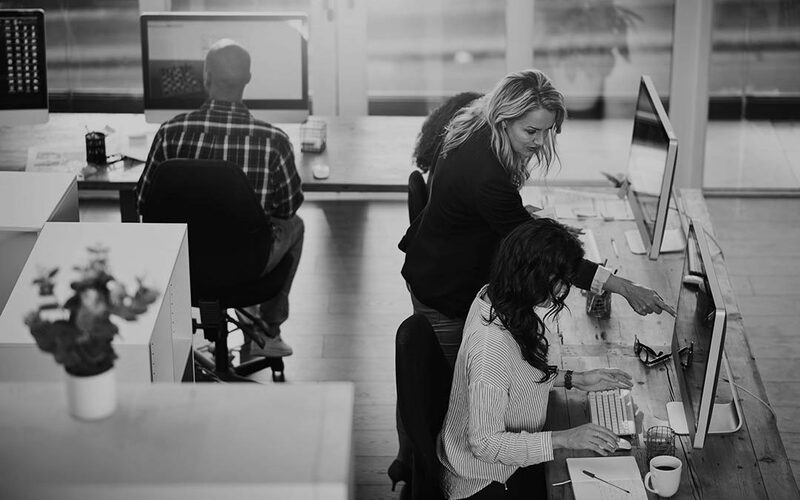 Get ahead of this issue by learning about the managed services available, and how they can significantly boost your office security. Managed services are more broad reaching than ever before. Almost all of your office operations can benefit from investing in managed services, and the biggest benefits are a more efficient office and more productive employees. Oversee security, preventative measures, potential threats, and network security with a team of professionals and let your helpdesk do the day-to-day troubleshooting. This allows your IT troubleshooting team to focus on serving the business, while the security pros keep the security of your entire network their number one priority. It’s one of the fastest growing managed services because of the extensive need today for increased operational cybersecurity. Managed IT is the practice of outsourcing IT operations to experts who can stay on top of updates, software upgrades— they also help with potential threats such an email phishing and other security issues. Outsource tedious print tasks to professionals to keep your print workflow and budget on track. Go digital with files, papers, resources, contracts, and more and make your entire office workflow a swift, efficient machine. Time to really focus on security options — a hack can come from anywhere and have devastating consequences. If you’re ready to invest in cybersecurity and managed services, or just want to learn about it, contact us today.